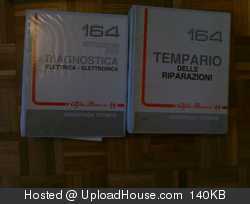 Is someone of you interested in a set of Alfa 164 technical documents (in Italian language) in 4 files? 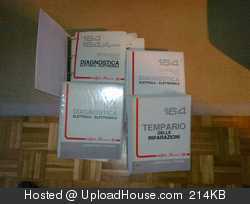 Anyone who is intereted may send me an e-mail to < nils (at) obenhaus . eu > . If you are interested please make an proposal how much you are willing to pay for it. I already have the books, both in french as in english. Do you have the 1996 upgrade in it as well? Finito. They are on the way to Portugal. 164 TD wrote: I already have the books, both in french as in english. I wish I had the english ones. English wiring diagrams would be much more convenient for me.